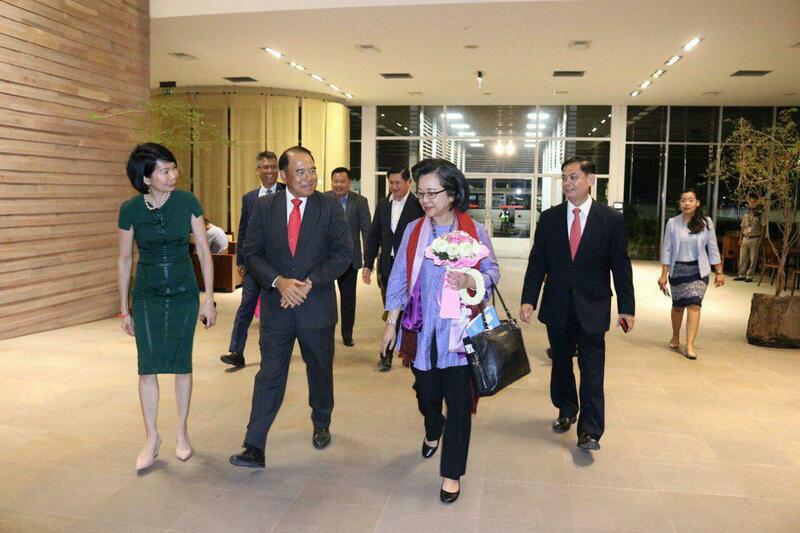 Phnom Penh (FN), April 9 - United Nations delegations led by Armida Salsiah Alisjahbana, Executive Secretary of United Nations Economic and Social Commission for Asia and the Pacific, paid a visit to Cambodia for three days from 8-10 April 2019. 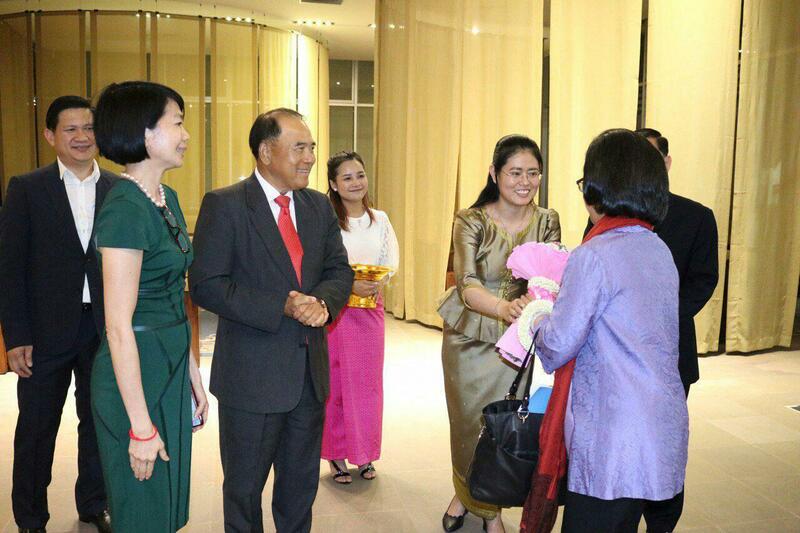 The visit was welcomed by Senior Minister Ly Thuch, Chairman of the National Committee for UNESCAP. 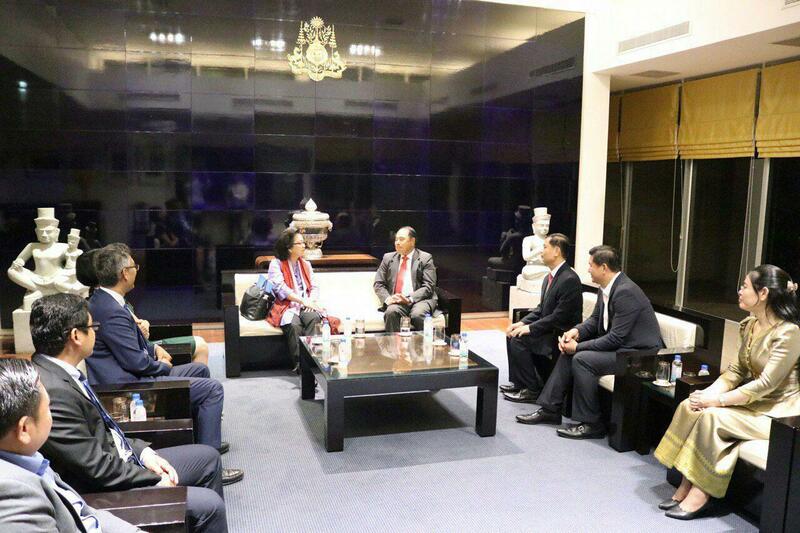 The visit aims to enhance the cooperation between Cambodia and UNESCAP, and discusses the overall agendas of UNESCAP, including Sustainable Development Goals. 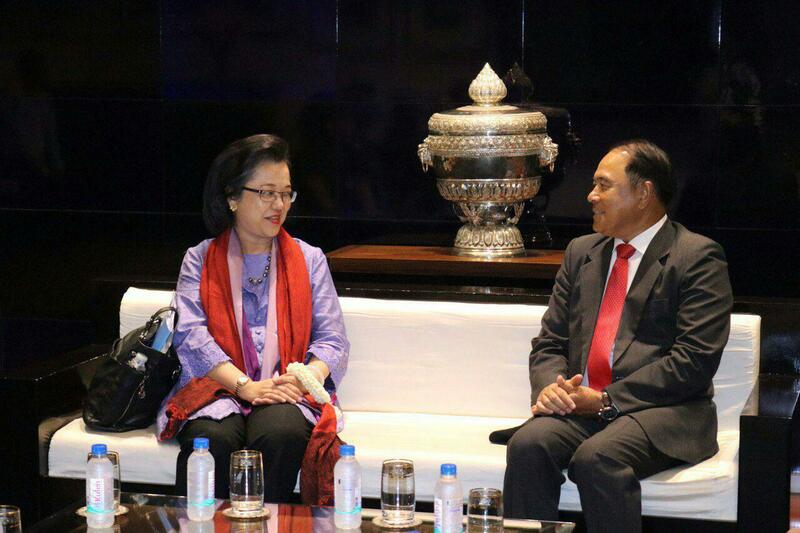 During the visit, the UN Executive Secretary will pay a courtesy call on Cambodian Prime Minister Hun Sen, and hold discussions with leaders of foreign affairs and economy and finance ministries. The delegation will also visit UN offices in Cambodia and Tuol Sleng Genocide Museum. UNESCAP praised Cambodia for achieving peace and development after chronic civil wars under the wise leadership of Prime Minister Hun Sen, and through cooperation and partnership with UN bodies. Today, Cambodia is one of the fastest-growing economies in the world, which has graduated from a low-income country to a lower middle-income country. The high economic growth rate of seven per cent per annum over the past two decades has helped millions of people escape poverty and paves ways for further development.